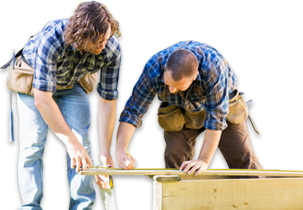 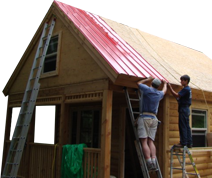 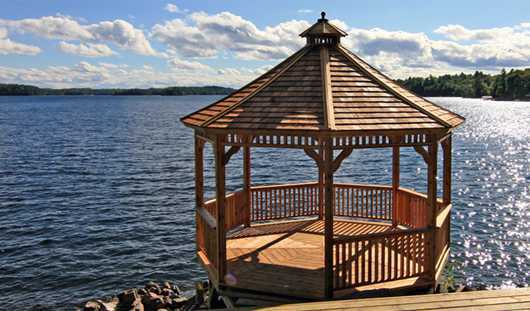 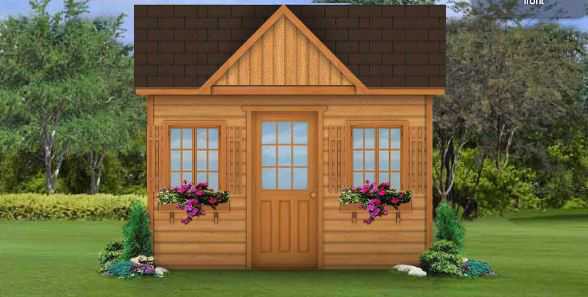 We offer shed and other building plans in a wide variety of styles and sizes for those who are looking to roll up their sleeves and get to work. 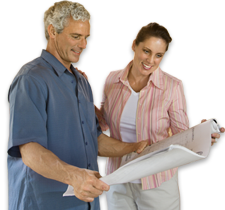 All you need is a plan, the materials, and a little elbow grease to bring your design to life. 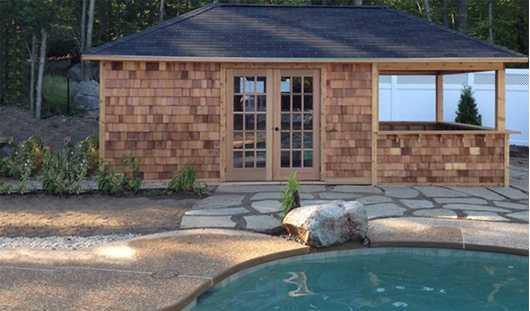 We receive hundreds of photos of True North shed plans – built from the ground up. 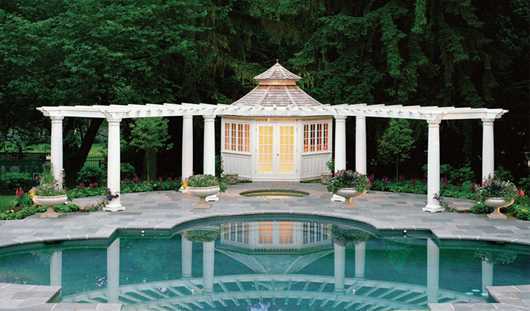 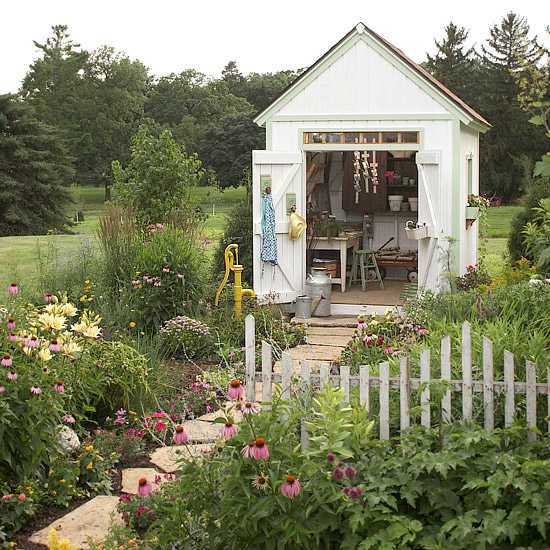 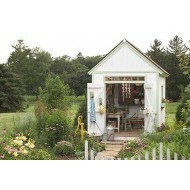 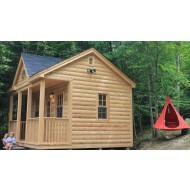 If you spot a heart while browsing our shed designs, then you know it's one of our favorites. 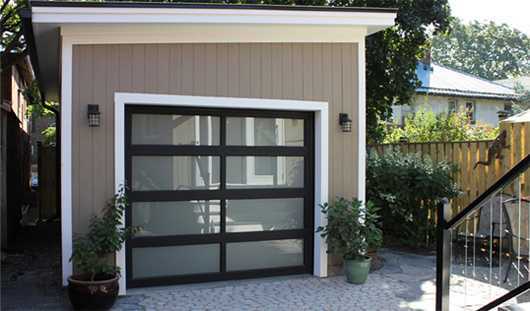 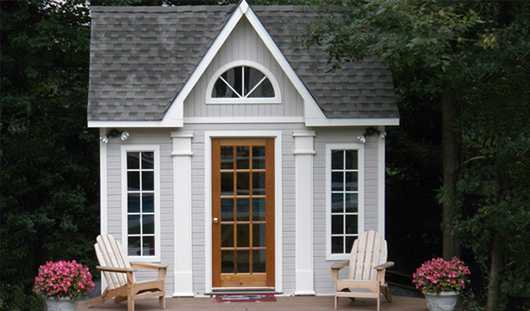 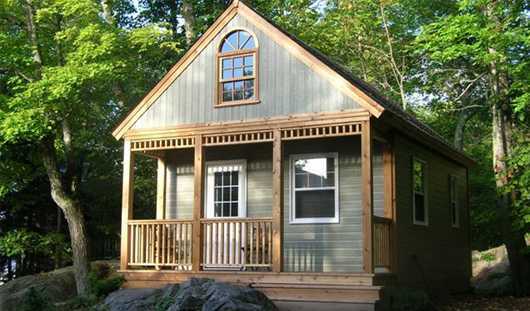 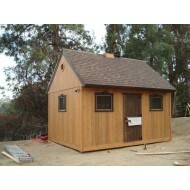 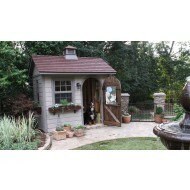 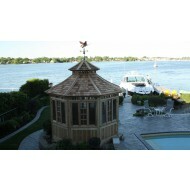 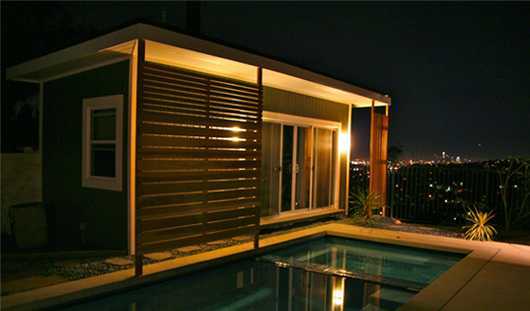 Start from scratch or customize one of our existing shed designs to create the exact building you want. 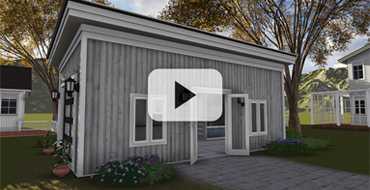 Download the building plan and you're off! 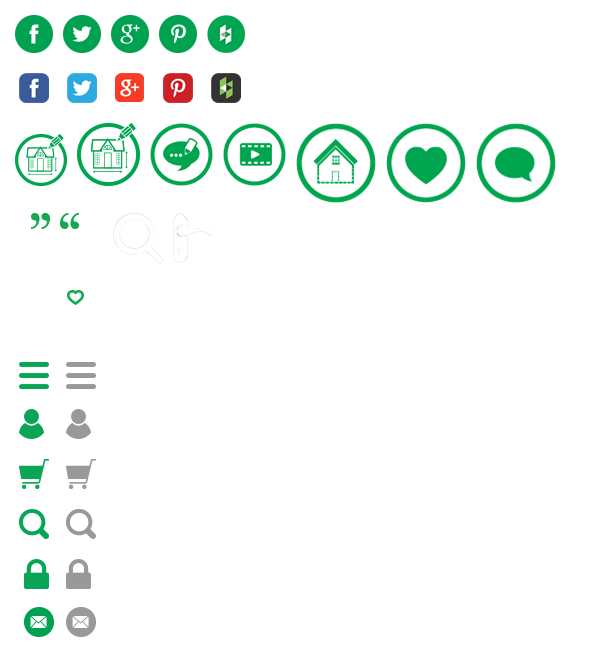 Click the CPC icon to make your plan! 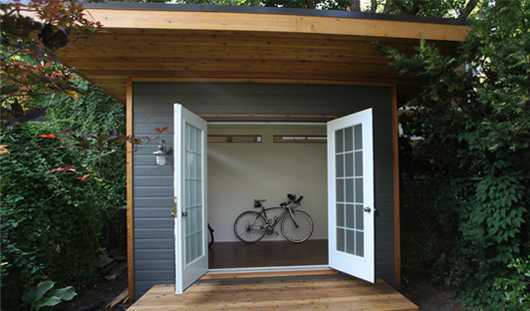 Tour a True North building style - inside and out!